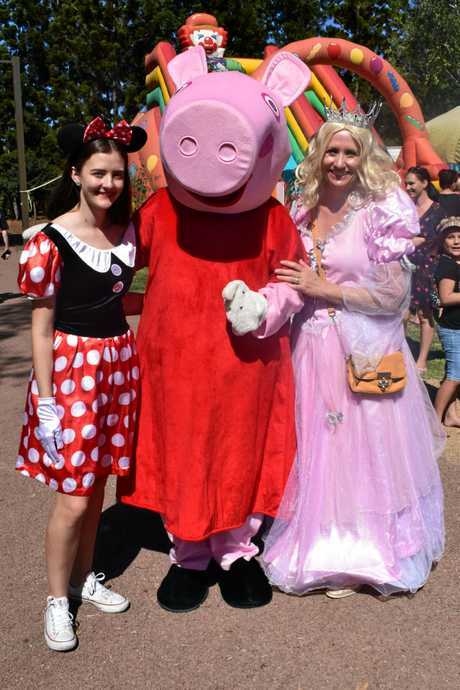 ROCKHAMPTON'S 'big back yard', Kershaw Gardens, has officially reopened for the first time in three years, with Premier Annastacia Palaszczuk there to witness the event. 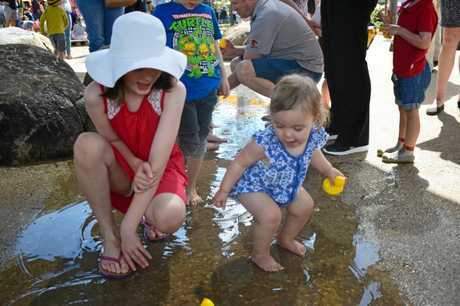 The gardens were filled with the sounds of hundreds of children playing on the five story climbing structure and monorail and eagerly waiting for the water to be turned on in the water play area, an artificial creek which follows the same path as the Fitzroy River. 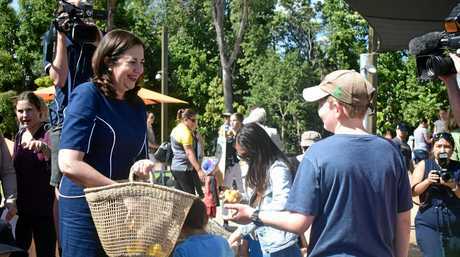 Premier Annastacia Palaszczuk said the newly revitalised gardens would give Rockhampton its iconic community centrepiece back, following on from the destruction of Tropical Cyclone Marcia. The cyclone had a devastating impact across Central Queensland and Kershaw Gardens was not spared, suffering widespread damage including the uprooting of over 200 mature trees, which unearthed broken glass and other potentially dangerous material from the landfill the park was built over. 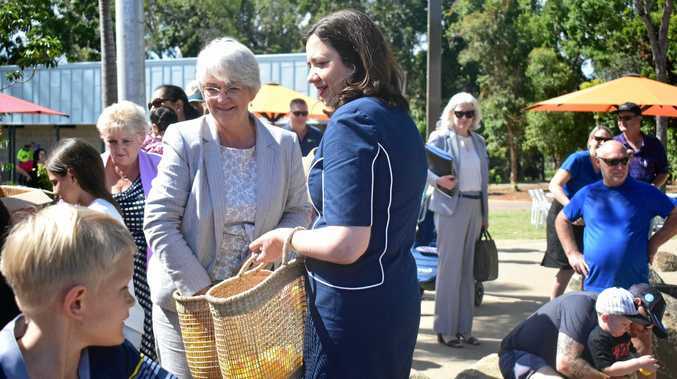 "Since then, the gardens-which were originally established in 1988-have been largely closed due to remediation and redevelopment works leaving Rockhampton without a key community recreation space," Ms Palaszczuk said. 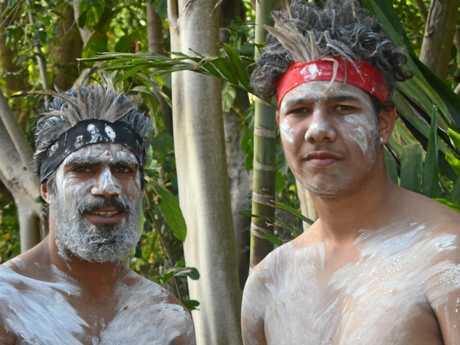 "Today marks an important step in the region's ongoing recovery since the cyclone. It's a sign that Rockhampton is back open for business. 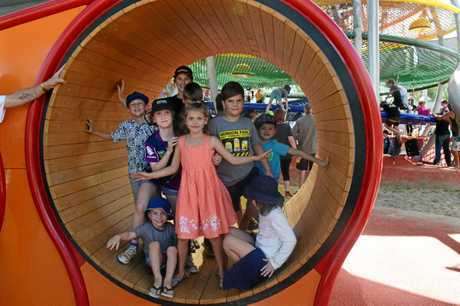 "The revitalised Kershaw Gardens will give Rockhampton locals, and residents from across the region, a unique space to come together, play and keep active, which has been missing for the past three years." The project was made possible with $5 million from Building our Regions Fund; $6 million from Rockhampton Regional Council and $4.6 million under the joint Federal and State Government Category D (exceptional circumstances) package. The funding has delivered an iconic entry statement, additional carparking, new playgrounds including a monorail, a water play area, landscaping features, signage and wayfinding features, amenity buildings, a plant room and shelters. Mayor Margaret Strelow said that official re-opening of Kershaw Gardens was a very proud moment for Rockhampton. 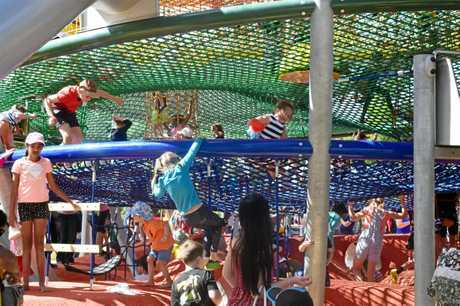 "Kershaw Gardens is one of the best multi-faceted recreation spaces in Queensland," Mayor Strelow said. "While the focus will be on the new play area we are delighted that multiple pathways and quiet contemplation spaces will also be reopened to the public. "The redevelopment of Kershaw Gardens has been a story of two parts. "Council had already planned a significant redevelopment before Marcia intervened. The post cyclone remediation work was followed by a short period when the Gardens were open to the public. "And now we unveil a grander dream then we could ever have imagined alone. "Without the assistance from the state and federal government through the NDRRA and the Building our Region's funding arrangements, restoration of our beloved Kershaw Garden and a transformation this magnificent would not have been possible. "Kershaw will become be a centre for local family gatherings and birthday parties. 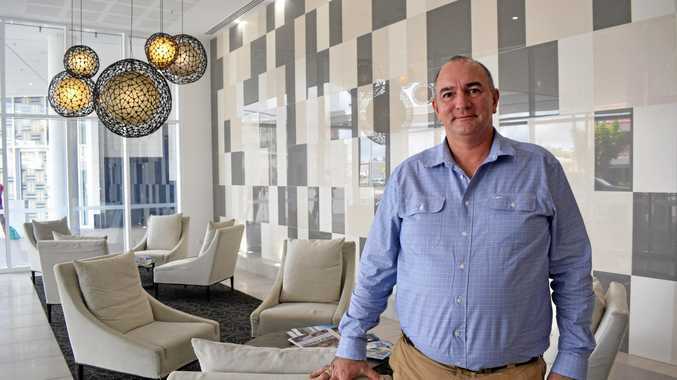 "But it will also be a stopping point for travellers on the Bruce Highway and help to reposition Rockhampton as a delightful place to stay." Member for Rockhampton, Barry O'Rourke said it had been great to see the three levels of government working together. "What a great outcome for Rockhampton - we now have the best back yard in Queensland," Mr O'Rourke said. "I'd like to acknowledge the efforts of everyone who has contributed to this successful project and particularly the local council workers who worked their magic on the ground to bring the gardens to life once more".